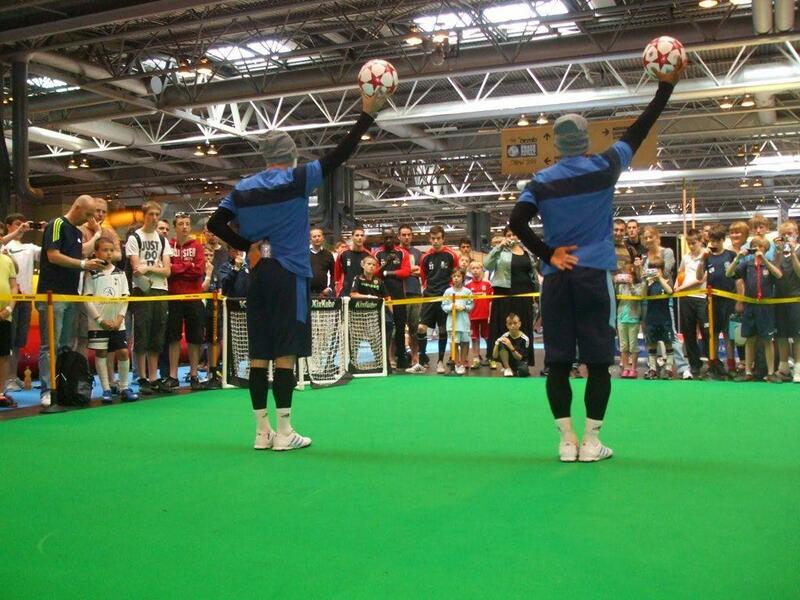 Billy and Jeremy are F2 United football tricksters, and are both Guinness world record holders. Contraband put them forward for ‘Act of the Year’ at the prestigious Event Awards for 2012, and they won the audience vote! 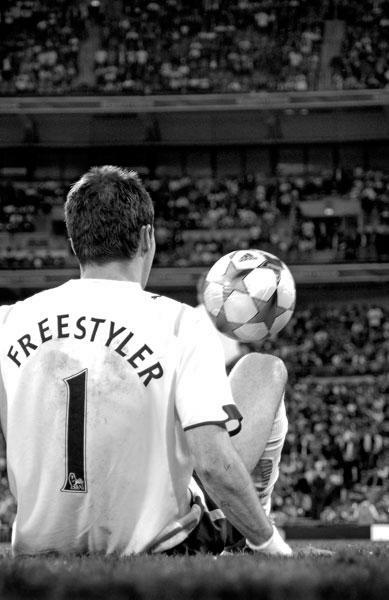 They are one of the best football freestyle duos in the world, and the ultimate in football entertainment. 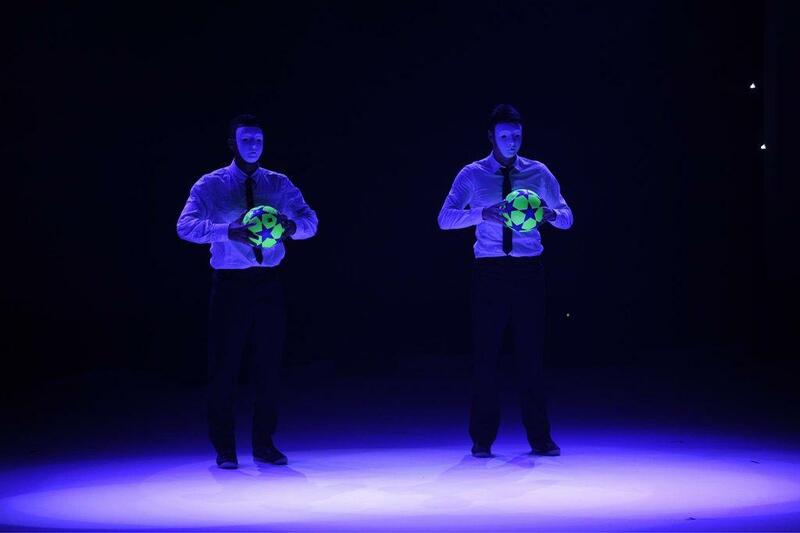 If you are looking to book sport entertainment for your corporate event, F2 United will always deliver a first class performance. 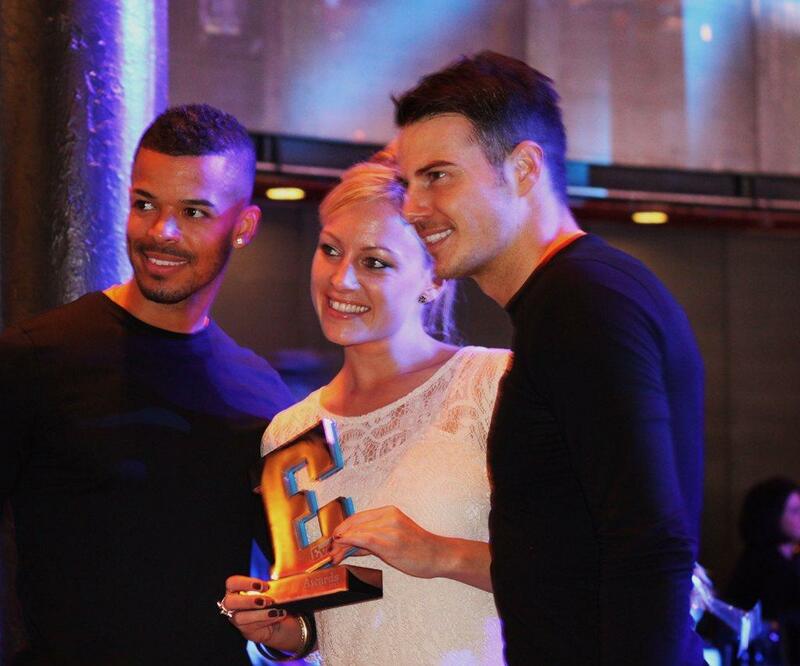 Combined, F2 United have 6 Guinness world records and have performed on the biggest stages at international events, and starred in many TV adverts. 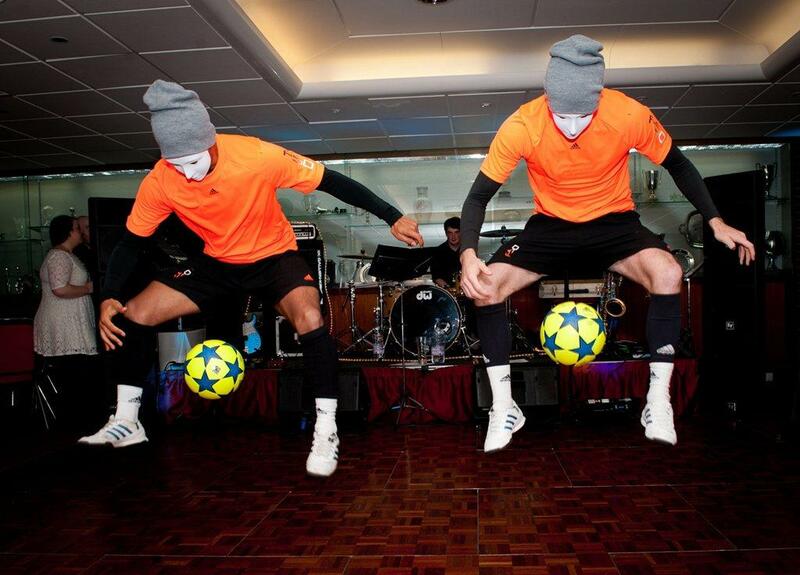 They are great for corporate entertainment, but also fit perfectly for private parties looking for that ‘wow’ factor. 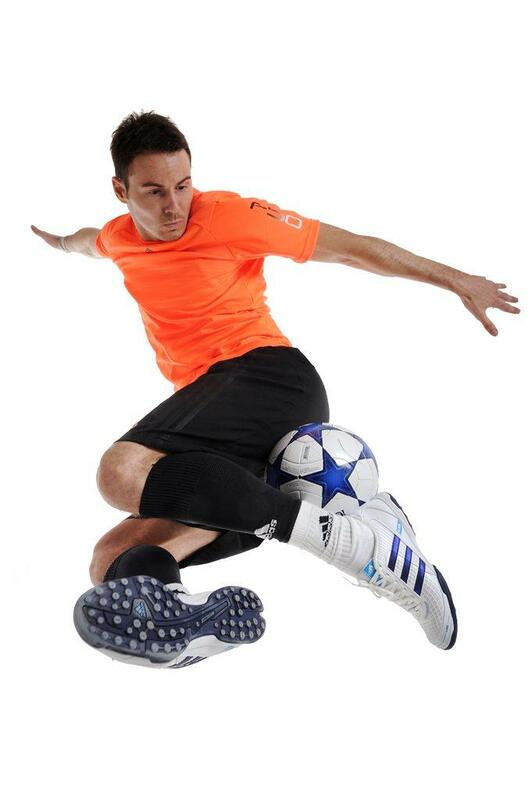 The F2 United performance lasts for approximately 8 minutes. F2 need 4m x 3m space for their performance.